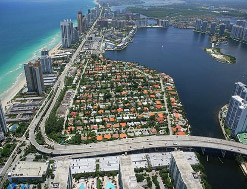 North Miami Beach offers many options for different lifestyles - from magnificent Golden Beach oceanfront homes to Surfside's laid-back atmosphere with the newest ultra-luxury pre-construction condos. 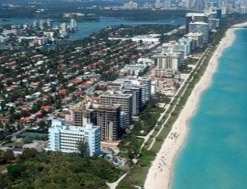 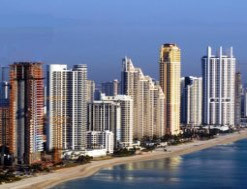 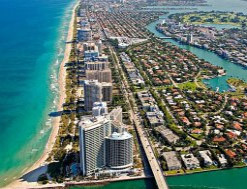 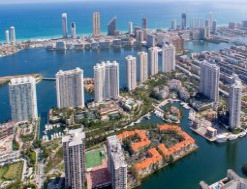 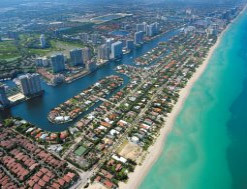 Check out what Aventura area offers today and the newest Sunny Isles Beach and Bal Harbour luxury oceanfront condos. 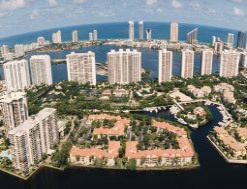 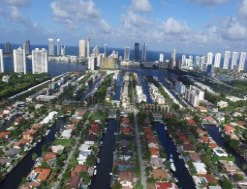 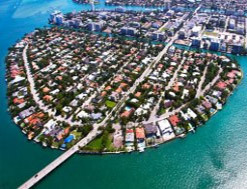 The North Miami Beach area offers some of the most advanced and luxury oceanfront condos, magnincent, one-of-a-kind single family homes communities and great schools.